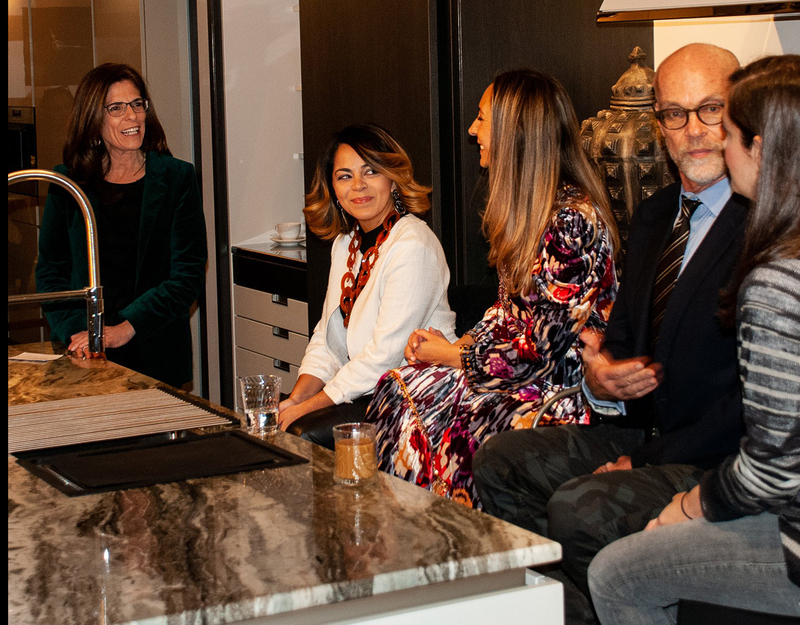 ASPIRE DESIGN TOUR Midtown East took place on February 13, 2019. 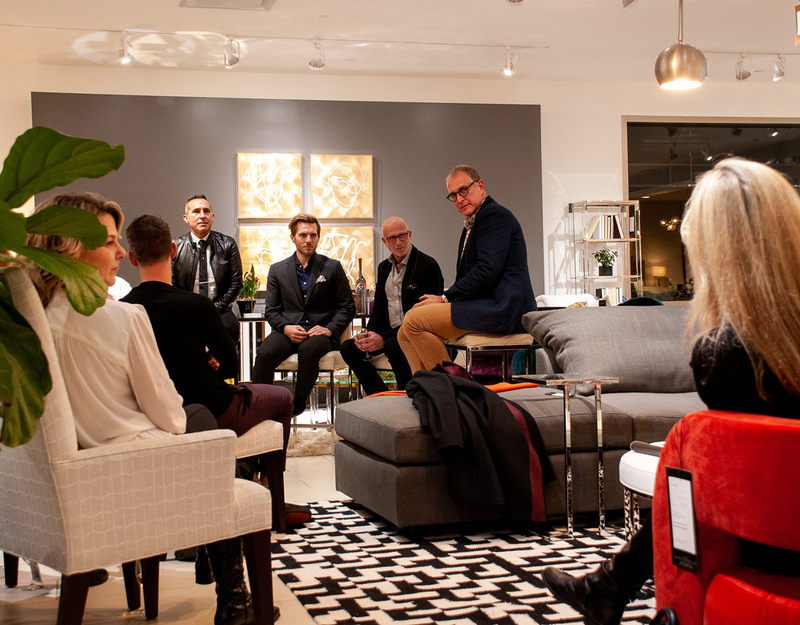 A full day of carefully-curated, complimentary events that connected designers, expanded knowledge and growing business took place. 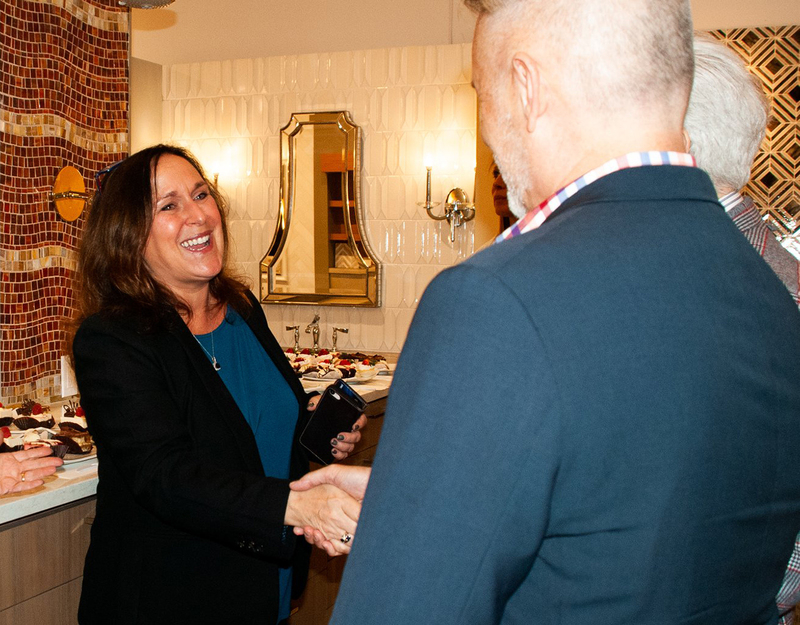 National industry leaders, as well as local professionals, were present. 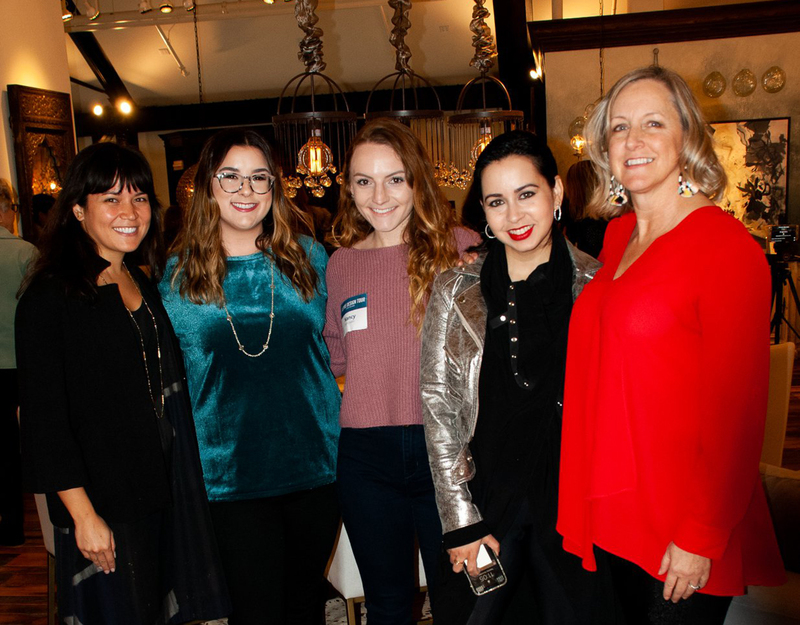 ASPIRE DESIGN TOUR Long Island took place on November 13th and 14th, 2018. 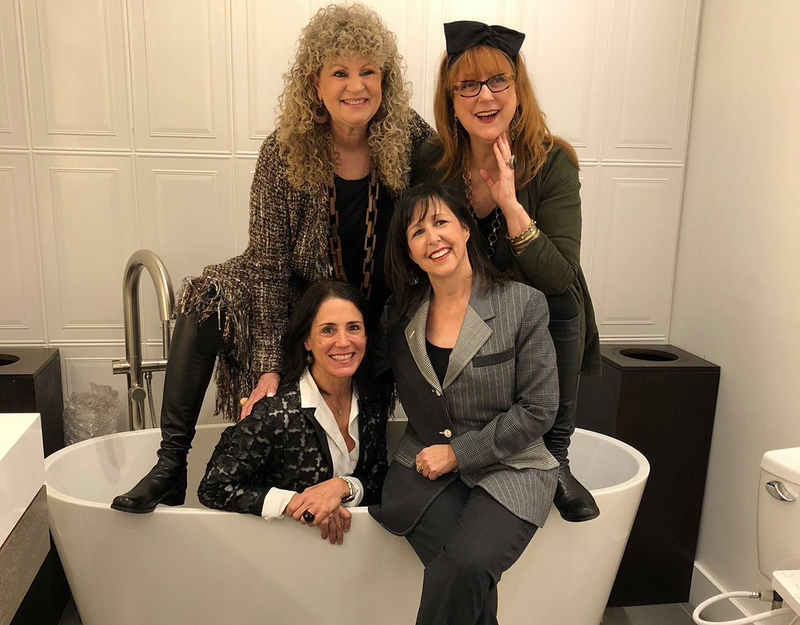 For two full days, we delivered CEUs, panel discussions, and cocktail parties. 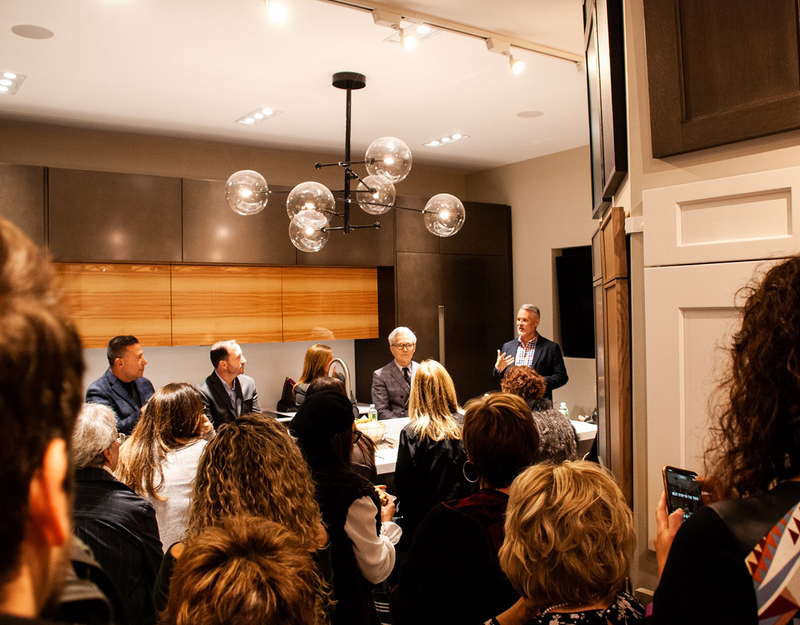 Panelist included national industry leaders as well as local professionals. 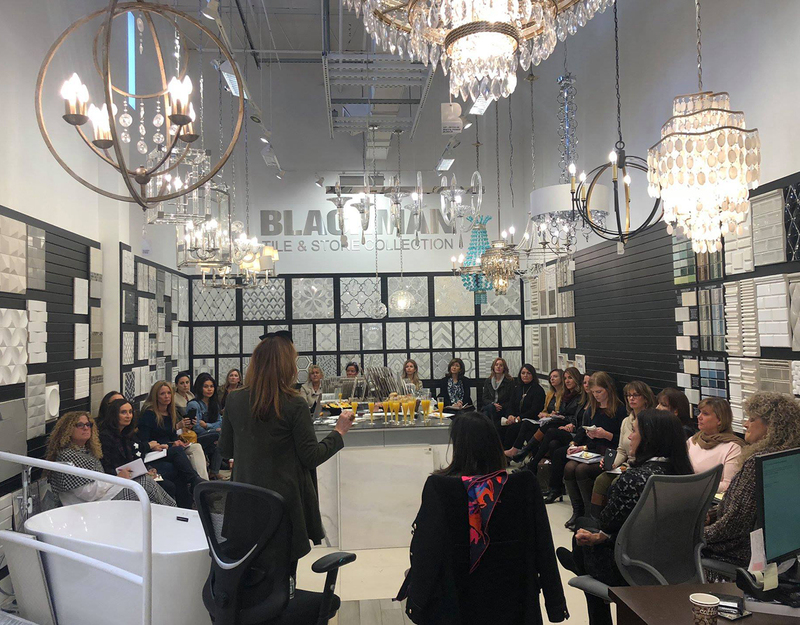 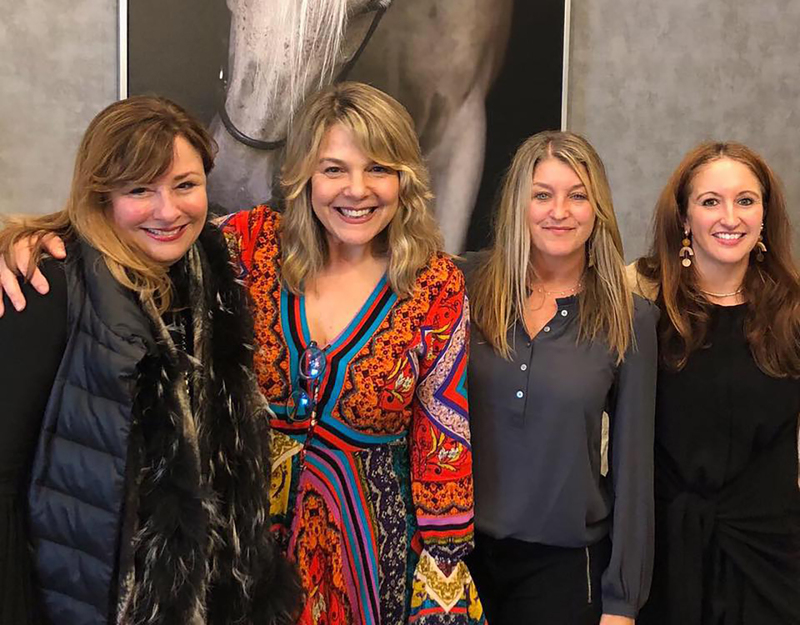 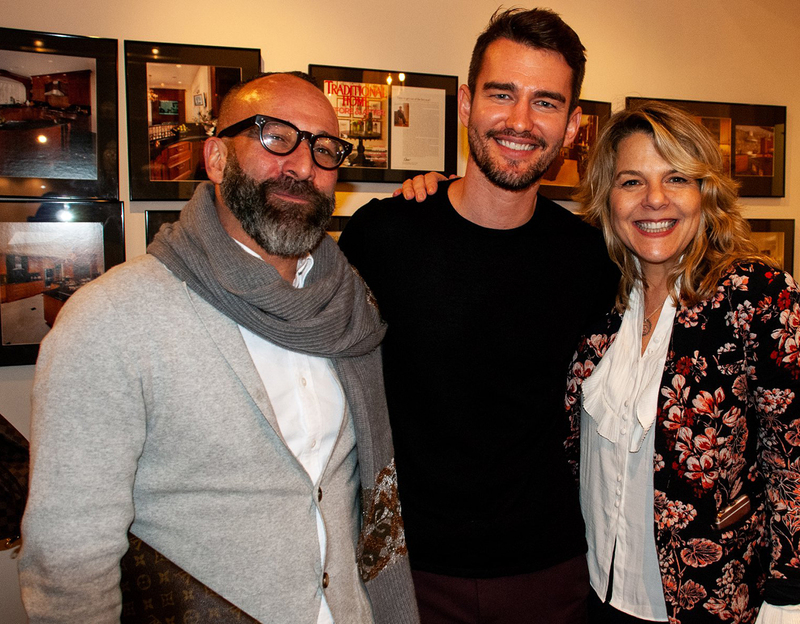 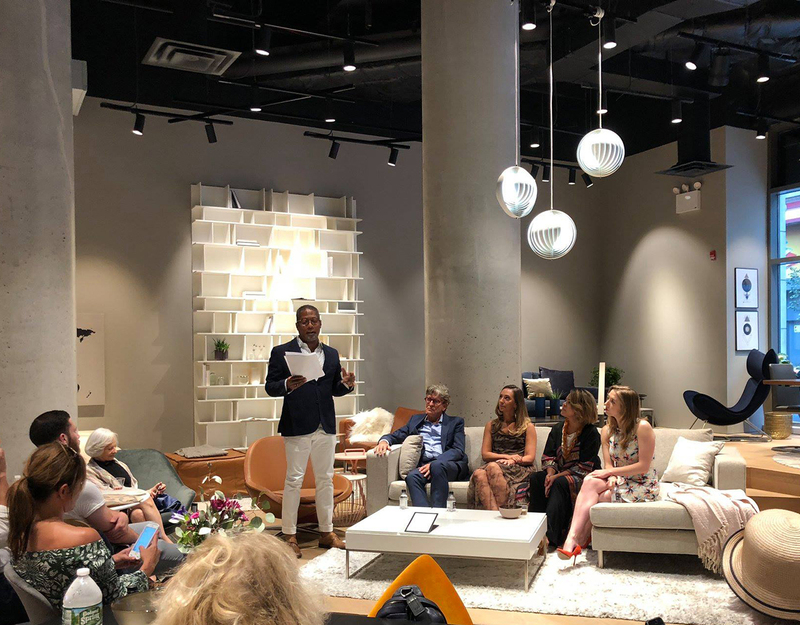 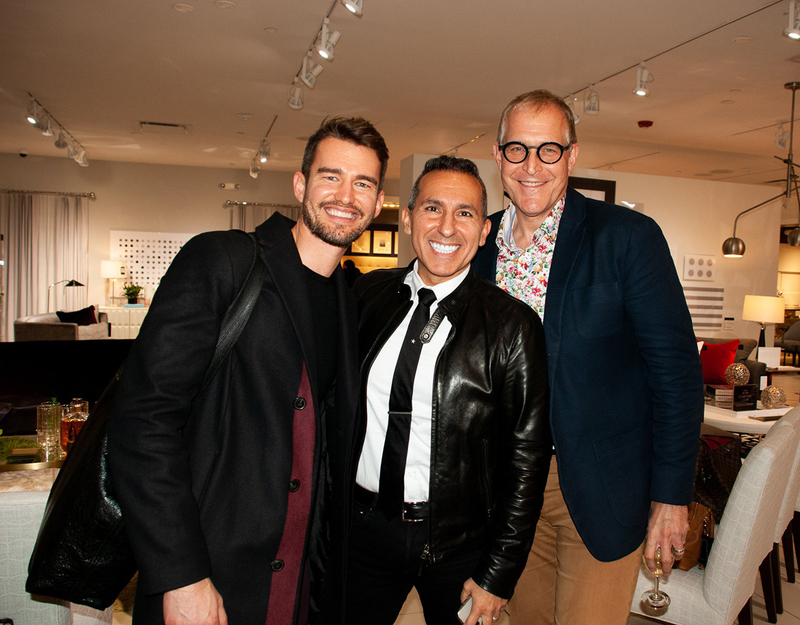 ASPIRE DESIGN TOUR NoMoad + Flatiron took place August 22nd and 23rd, 2019 for two dynamic day of complimentary design industry CEUs, panel discussions and networking events. 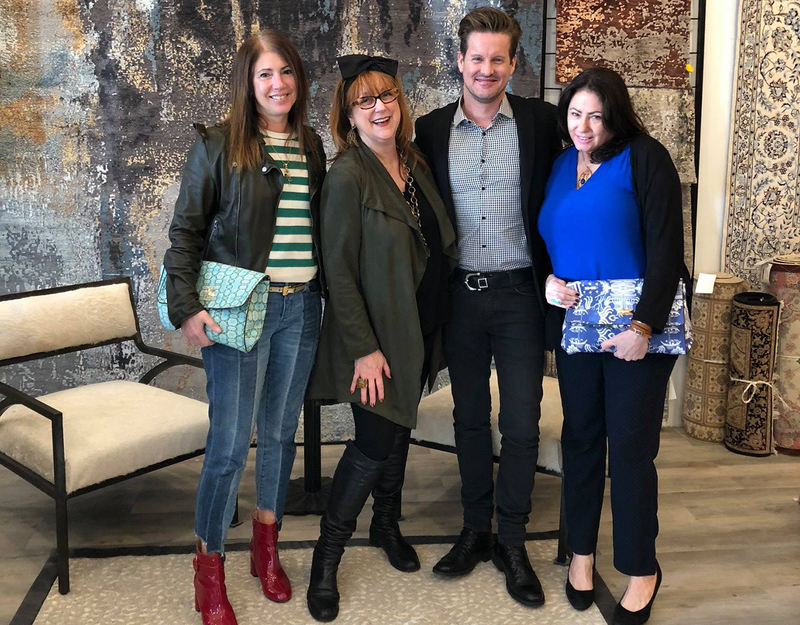 ASPIRE DESIGN TOUR Paramus took place on May 16th and May 17th, 2018. 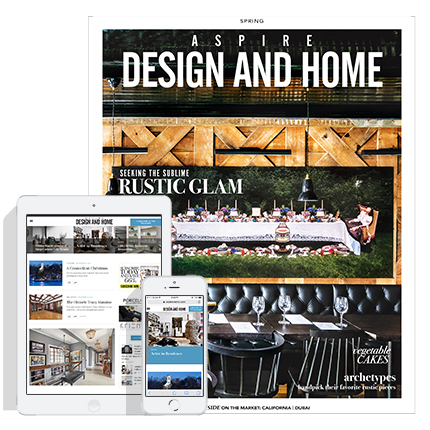 For two full days of programming created specifically for design industry professionals.